Dr. Gawarzewski has years of experience and is pleased to offer advanced, comfortable care for your family! 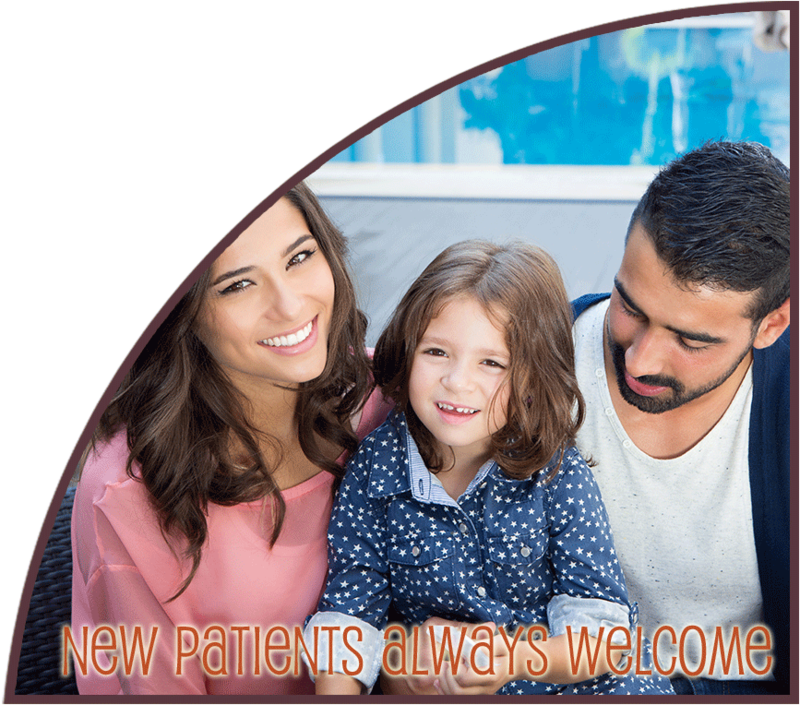 Get a head start on your next appointment and save time at our office by completing our new patient forms! 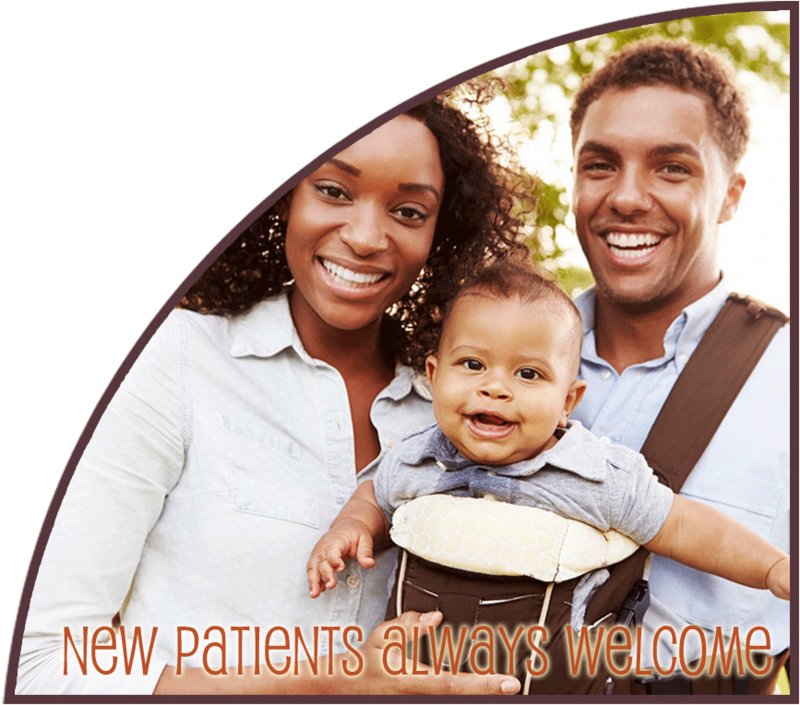 We are passionate about helping our patients enjoy healthy, beautiful smiles with our comprehensive services! See some of the beautiful smiles we help our patients achieve on a daily basis by checking out our photo gallery! Do you have questions? Would you like to schedule an appointment? Contact our team today to get started! Dr. "G" Welcomes You To Our Practice! 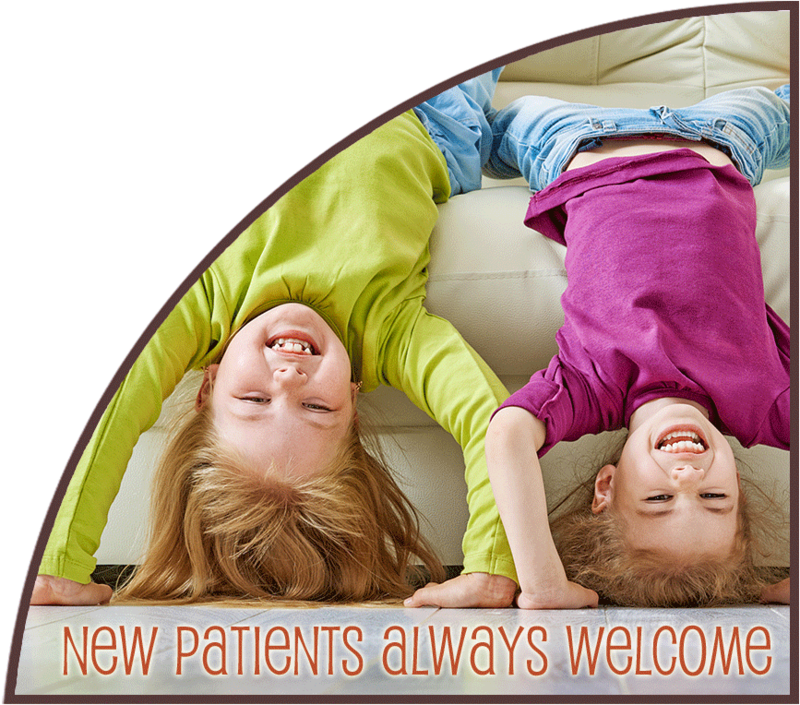 Welcome to the dental practice of Richard J. Gawarzewski DMD, PA Personalized Family and Cosmetic Dental Care online! 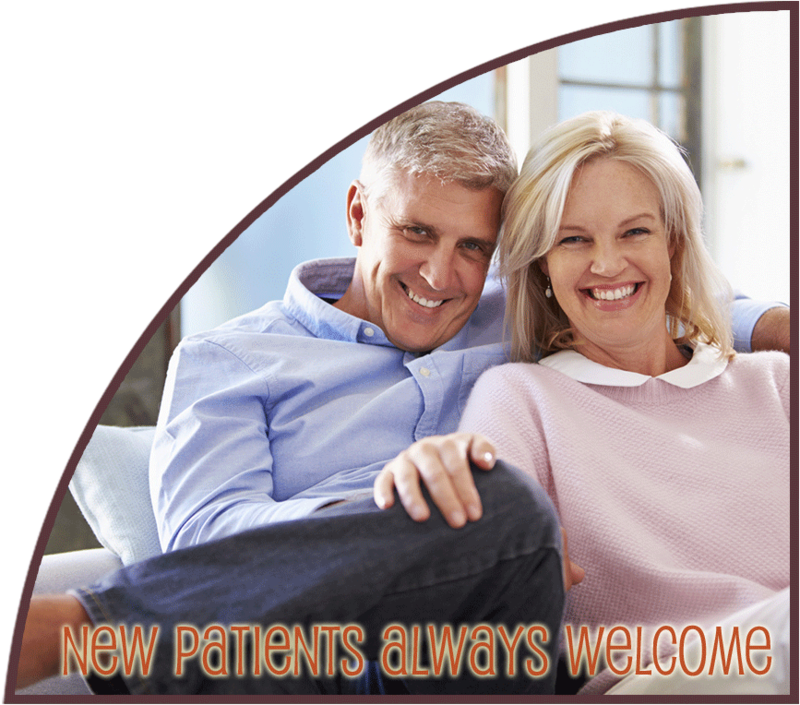 We are excited to provide you with personalized family and cosmetic dental care in Berlin, New Jersey. 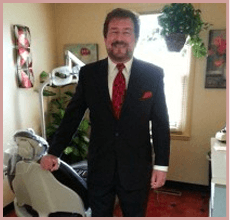 Dr. Richard J. Gawarzewski, our talented dentist, has more than 30 years of experience and makes sure that every patient receives the highest quality of care in a timely manner. 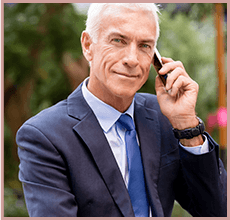 When you visit Richard J. Gawarzewski DMD (known by his patients has Dr. “G”), you can be confident that your appointments will be on time. You will be treated with respect and receive personalized, genuine care. You are not just another number. We like to think of you as “family.” Our experienced dental team strives to focus on the three P’s: perfectionism, personalized care, and professionalism.